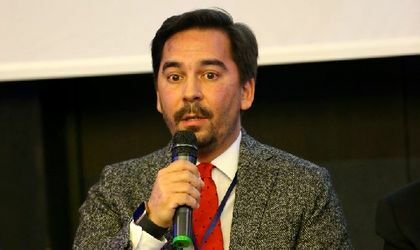 The vulnerable energy consumers in Romania should be protected through a dedicated subsidy scheme and not through prices, Alexandru Maximescu, Public and Regulatory Affairs Director at OMV Petrom, said at BR’s Tax&Law conference. “Gas price liberalization had to be accompanied by measures to protect vulnerable consumers. 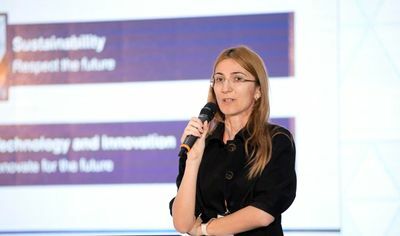 The best solution is that vulnerable consumers get a separate support scheme, not to be protected through price,” Maximescu said. The manager said that energy producers in Romania pay a supplementary tax and this money could be used to support the vulnerable consumers. Gas prices in Romania rose at the end of last year but the increase was slower than in the neighboring countries and the annual rate is more important than the seasonal price variations, according to the OMV Petrom representative. “I think that the Romanian market is not as mature as we want but the market was in the right direction. The measure of reintroducing industrial consumers into the free market is a step in the right direction,” Maximescu indicates. Romania needs a market model that would bring a normal rate of return to energy transporters and distributors. “We need investment in networks. We need stability, otherwise investment decisions cannot be taken. The consumer will benefit from these investments,” he added. OMV Petrom has an investment budget of RON 3.7 billion this year and the new measures of the government, to reintroduce industrial consumers into the free market, support investment.